First public university in Thailand. 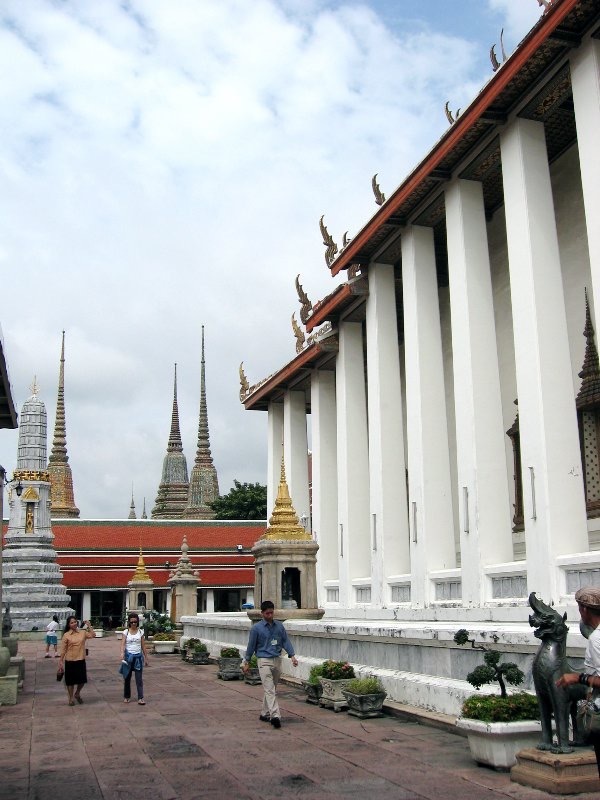 Largest and oldest monastery in Bangkok. 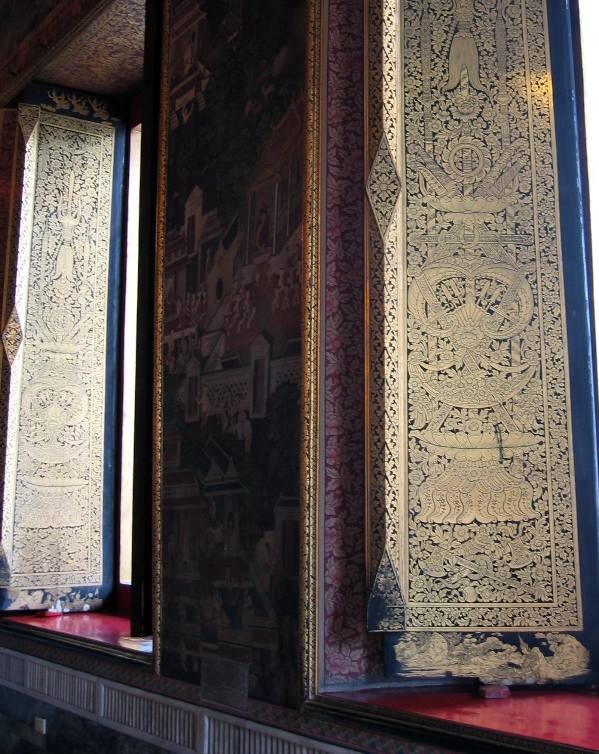 Possesses the highest number of Buddha images in a location. 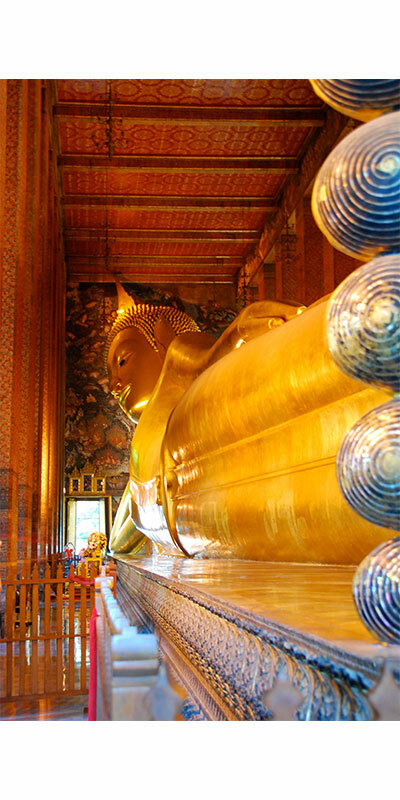 Contains the largest reclining Buddha in the nation. One of six temples in the highest grade of the first class royal temples. 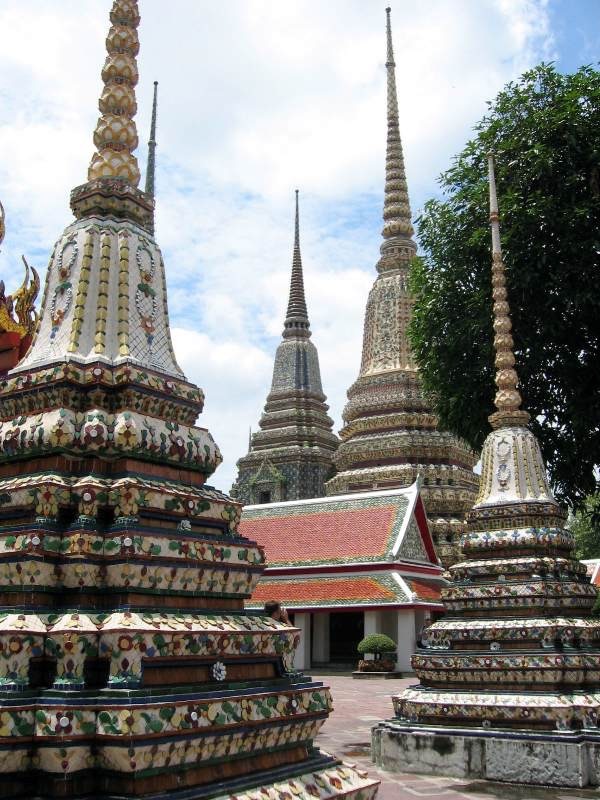 Wat Pho is indeed your temple of many firsts. 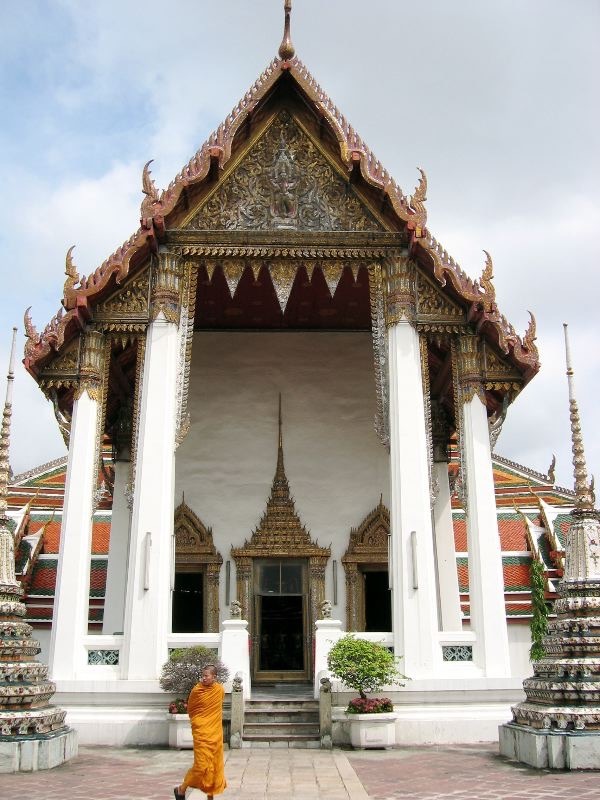 Sprawled out over 80,000 square meters, this temple will take up a few hours of your day. 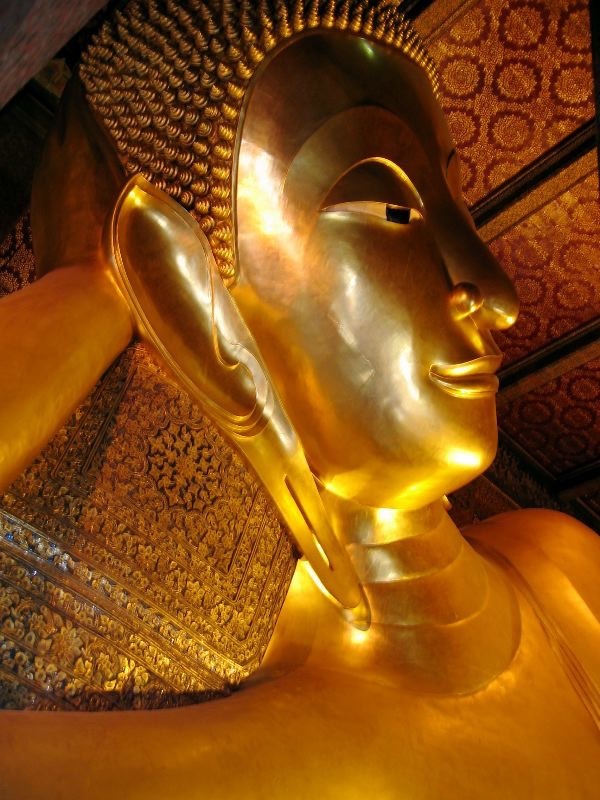 Wander around until you get to the Phra Phuttha Saiyat, a 46 meter long and 15 meter high reclining Buddha. 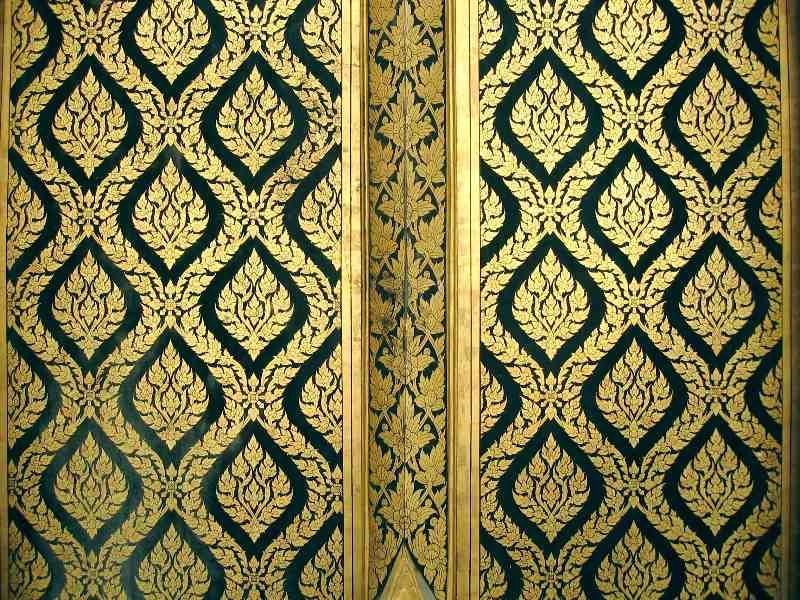 Feast your eyes on this image from the 1800s as you wonder about the process of its creation. 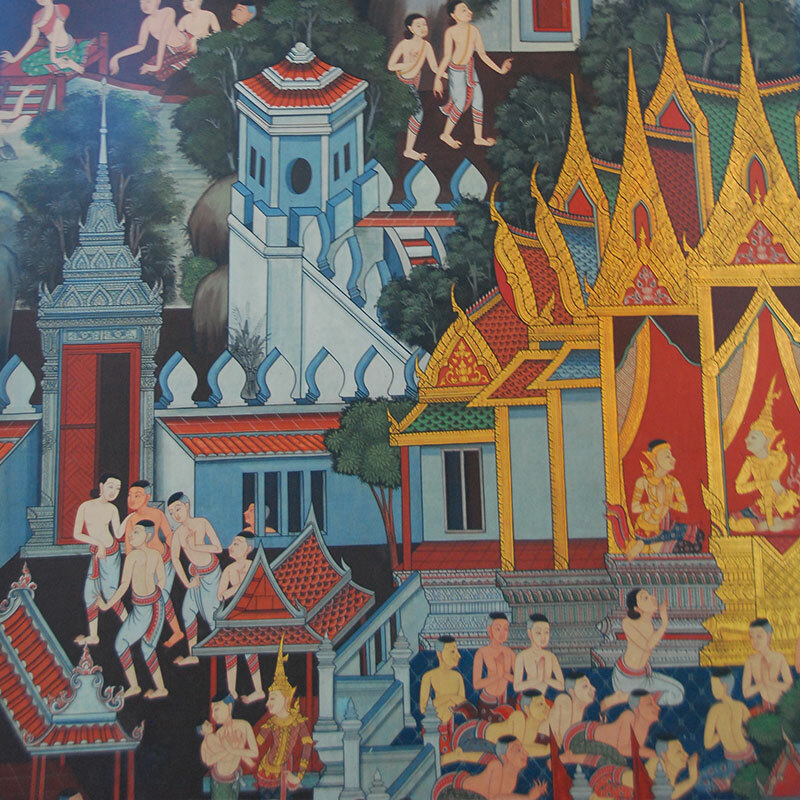 The complex is the birthplace of the nation’s first university that conducted lessons in religion, science, literature, traditional medicine and most famously, Thai massage. 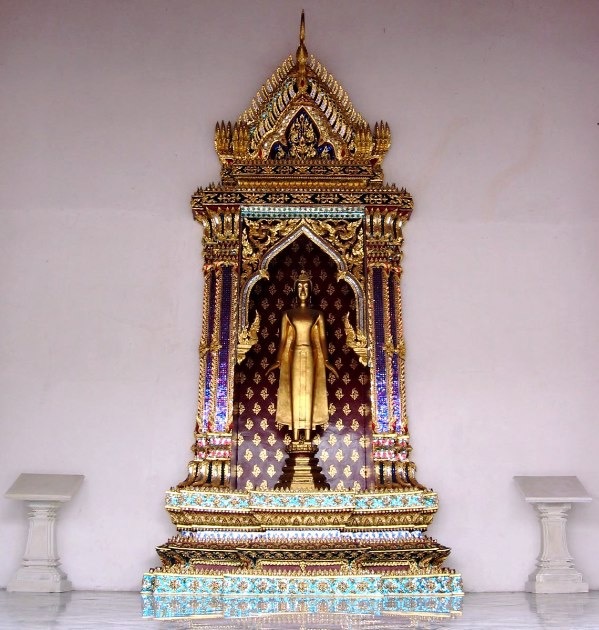 Presently, Wat Pho is now known to produce the most dedicated students of Thai massages and houses its own health center for weary visitors. Drop in for an affordable massage session that will untie all knots in your body.